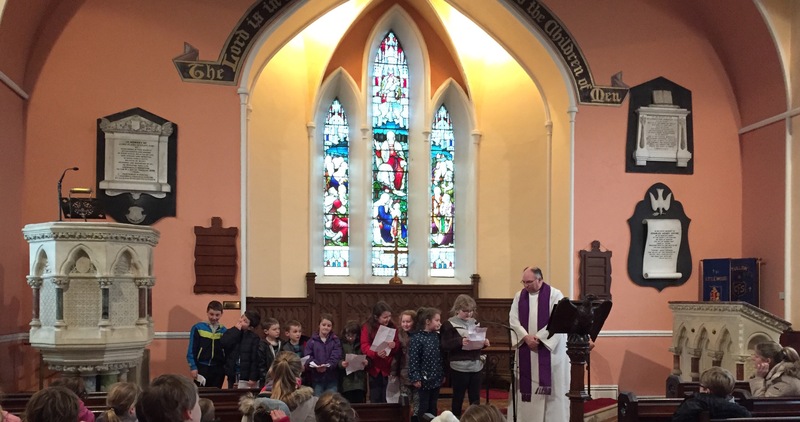 We had a lovely Ash Wednesday service today in St. Columba’s Church to celebrate the beginning of Lent. It was fantastic to see and hear our children participating so well during the service. Thank you to Ven. Orr for organising our service. Please click on the link below to view our February newsletter.